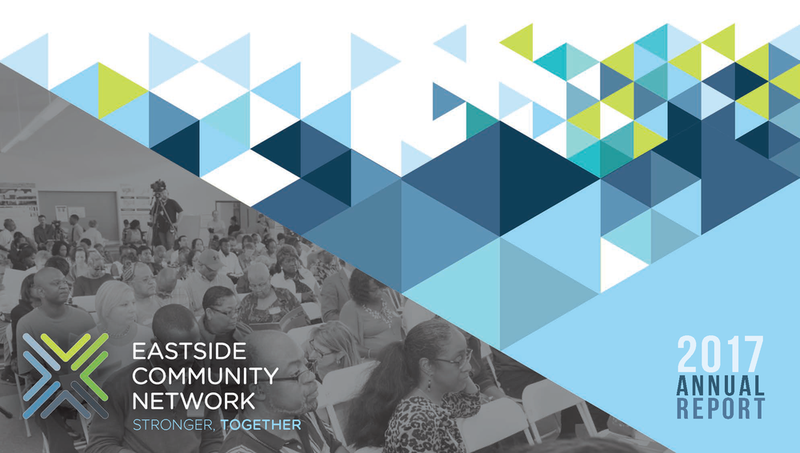 We're committed to developing programs that sustainably educate, engage and uplift people of the eastside. Our goal is to create sustainable plans that are actionable, inclusive, innovative, and technically sound. 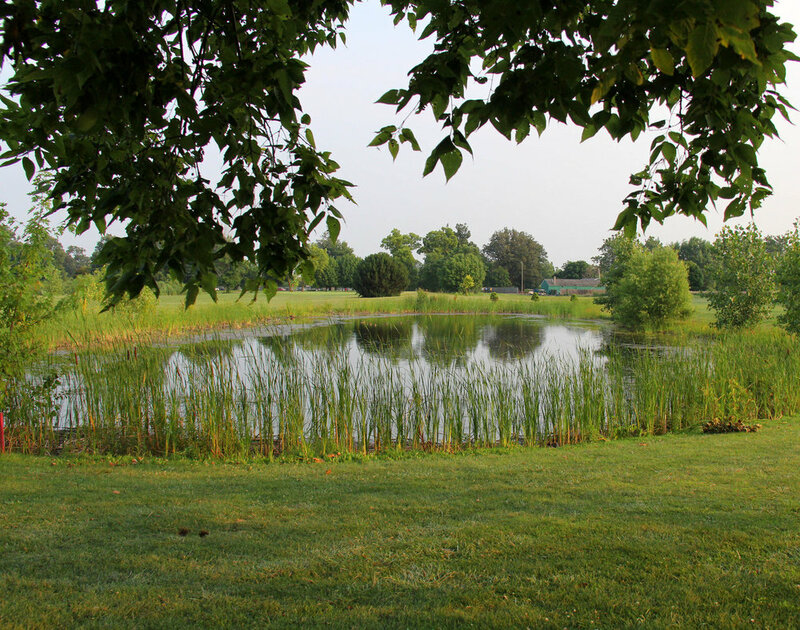 We develop sustainable places that are clean, attractive, well-maintained, locally owned and productive. A community is only as strong as its neighborhoods. We are committed to developing resources and programs that promote affordable and accessible housing on the lower east side. Green Growth on the Eastside. The Eastside Community Network is leading Green Growth on Detroit's Eastside. Since we opened our doors over 30 years ago, Eastside Community Network has remained committed to spurring positive change on Detroit's Eastside. Check out our annual report to learn about our most recent accomplishments.